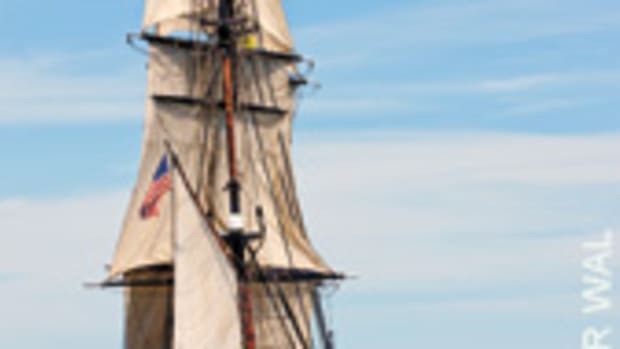 As the inquiry continued into the loss of Aegean and her four crewmembers after it grounded on an island south of San Diego in this spring’s Newport-to-Ensenada Race, a British investigation into the late-night grounding of a 62-foot dragger on a rugged island off Scotland blamed that accident on fatigue and poor watch-keeping — issues some experienced observers say could have been factors in the Aegean tragedy. In June, a US Sailing independent review panel released its finding that Aegean, a 37-foot Hunter 376, grounded on North Coronado Island, 15 miles south of San Diego and 8 miles off Mexico’s Baja. A Spot Google track that followed the sailboat for the first 85 miles of the 124-mile course showed Aegean stopping dead in the water at the foot of a rock cliff on the island at 1:36 a.m. April 28. 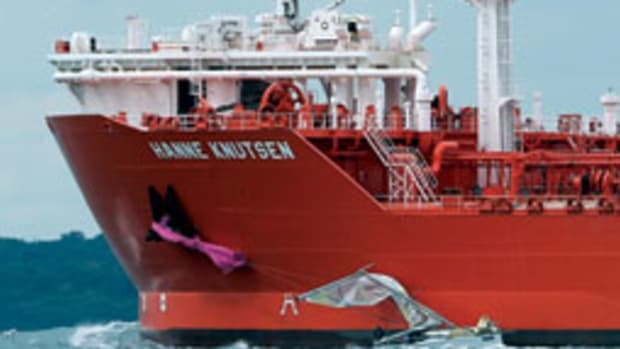 A full report about the accident and lessons learned, particularly regarding issues of seamanship that might have contributed to the grounding, is pending. 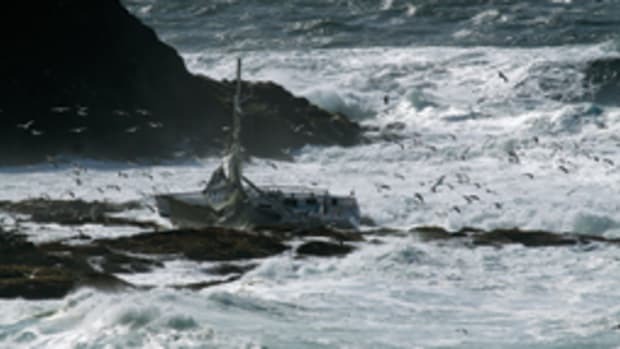 British investigators blamed the late-night grounding of the dragger F/V Golden Promise on a fatigued skipper falling asleep at the wheel. 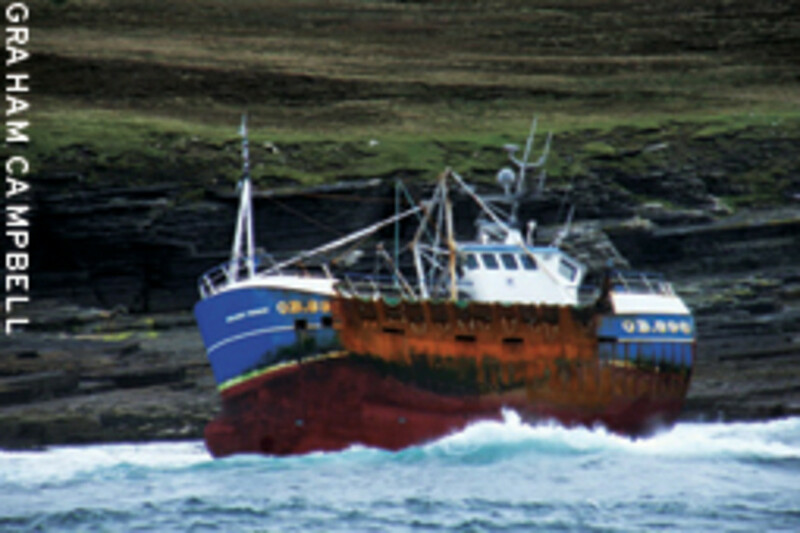 The 51-year-old relief skipper, who was not identified by name, “was probably fatigued as a result of his normal working pattern,” the March 2012 Marine Accident Investigation Branch report concluded about the Golden Promise’s Sept. 7, 2011 grounding on Stroma, an uninhabited island off Scotland’s north coast. Five crewmembers were airlifted from the scallop dragger, but its hull was too badly damaged to warrant repair. The skipper’s “decision to depart port and to remain on watch beyond his normal duty period was ill-considered and was probably affected by his already fatigued state,” investigators say. The skipper had been on watch or performing other duties for more than 16 hours when he took the wheel of Golden Promise and motored out of the port of Scrabster, where the dragger had just unloaded its catch, for another scalloping trip. The skipper was nearing the end of his normal work shift — 16 hours on followed by 8 hours of rest — but seeing that the mate, his son, was tired after working 24 hours straight he decided to navigate the steel-hulled boat himself, without a lookout, to allow the mate time to rest. “Although admirable in prioritizing the mate’s welfare, his decision was ill-considered,” as was his decision to set off while he and the mate were so tired, the report says. He headed out of port and about 3:45 a.m., using the autopilot, turned on an easterly heading toward Stroma with the intention of eventually adjusting course to merge with a track that would take him south of the island. He had used the track before and it already was punched into his navigation system, but he fell asleep before making the adjustment. 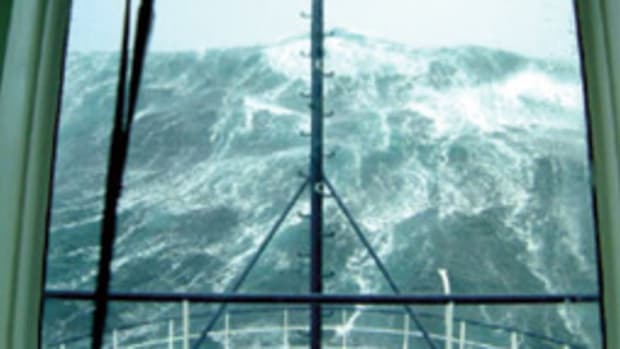 At about 4:45, Golden Promise ran aground at 9 knots, waking the skipper, who issued a mayday over VHF channel 16. The report says Golden Promise’s wheelhouse is equipped with a watch alarm that sounds every 3 to 4 minutes while the autopilot is engaged and increases in volume after one minute if it is not reset. The investigators concluded that the alarm either was ineffective or not working and say it should have been loud enough to alert even the crewmembers sleeping below. Owned and operated by John MacAlister (Oban) Ltd., the scallop dredger typically goes out for two weeks at a time, returns to port every three or four days to land its catch, goes out again and, after two weeks, changes crew and skipper. The skipper and mate shared watch duty and occasionally one of the deckhands took a watch. 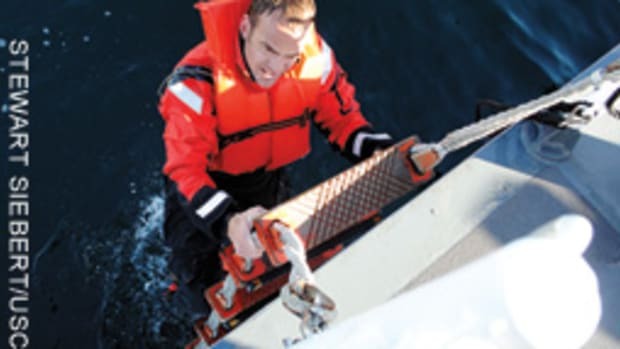 The investigators concluded that the company’s owners needed to provide skippers with better guidance for scheduling watch-keeping, making sure crewmembers get their rest as scheduled and understand the dangers of keeping a lone watch. They say the skipper could have used the watch alarm and the chart plotter’s XTE alarm, which alerts the helmsman when the boat goes too far off-course, and waypoint alarm, which alerts the helmsman when the boat reaches a waypoint, as “stimuli” to help him stay alert. Also contributing to the accident: The wheelhouse was warm, dark and unventilated, and the skipper was seated, so it was easier for him to fall asleep, the report says. In the Newport-to-Ensenada Race, some have suggested that fatigue and an inadequate lookout may have been factors in the loss of Aegean, as they were in the Golden Promise grounding. 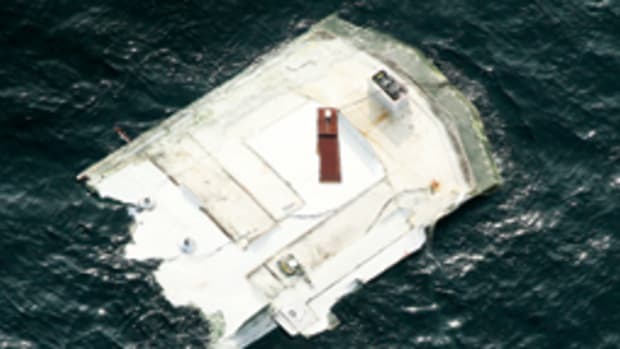 - Silverton sinking: Were 27 people too many to carry? 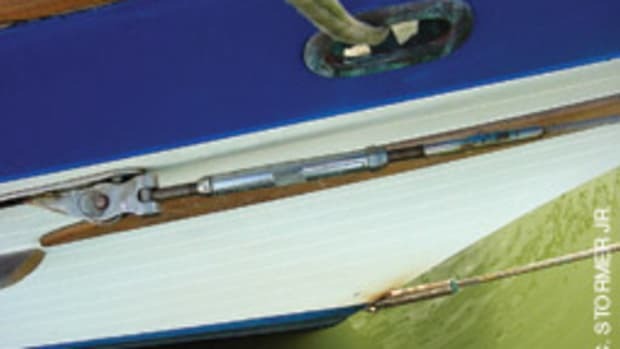 - Does that passenger boat meet requirements?